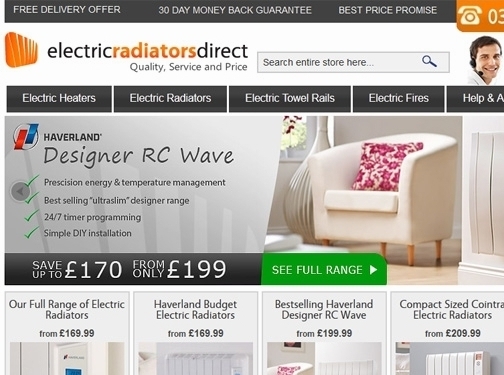 Eco Stores Direct specialise in energy efficient, eco friendly electric radiators with strong design. UK (Harrogate) based business providing a range of electric heating products for the home. Website include e-commerce facilities, delivery and returns information, terms and conditions, testimonials (reviews via feefo), FAQs, regularly updated blog, associations, full contact details.